The editorial comes partly in response to the findings of the House Select Panel on Infant Lives investigation that includes findings from the university. In particular, the board is troubled by the procurement notebook that details the acquisition of baby brains, a pancreas, and other body parts, as if the lab were acquiring toys for a toy drive. The board writes about the casual and inappropriate attitude of a lab assistant who wrote notes like “whoo hoo! !” upon acquiring a whole fetal pancreas, and a “frowny face” for one that was not intact. The acquisitions were parts of the “summer camp” program which also provided whole brains for high school students to dissect. In a notation on May 24, 2012, a lab assistant wrote “Asked clinic for digoxin treated tissue 24-28 wks. for methylation study & because (redacted) wants whole, fixed brains to dissect w/summer camp students.” Note: Although it has no basis in law to do so, UNM is refusing to reveal the names of those involved, citing safety concerns. The university has withheld the names of doctors involved in the fetal tissue research, but the New Mexico Alliance for Life has detailed some of the players in its investigations, such as this study on methylation, this aorta study using fetal tissue, and this study using aborted babies’ eyes. 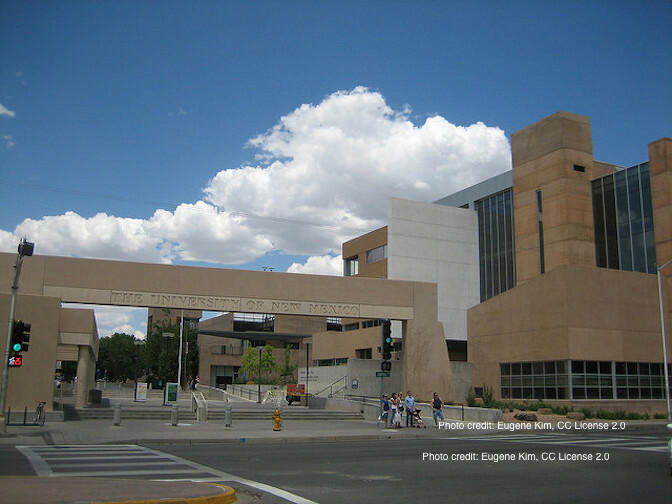 Late-term abortionist Curtis Boyd’s abortion facility is the supplier of fetal tissue to UNM, and NMAFL has detailed his employment at the university as well. [S]omehow trying to draw a distinction between that and the term “summer camp” – is inappropriate at best and barbaric at worst. The editorial concludes by saying that the university is blatantly ignoring the law when it comes to public records, noting that New Mexico Alliance for Life has repeatedly filed public records request. The paper says the university continues to “stonewall” these requests. The procurement notebook is one of many documents recovered by the House Select Panel, which has opened the door to widespread criticism of the university and its physicians and researchers. Now it’s own city newspaper is questioning the university practices, but it remains to be seen if the university will respond in a timely and appropriate manner.